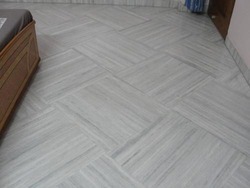 South India Engineering perfectly designs in marble flooring which adds a tremendous feel and look to all houses. Luxury custom built houses in Chennai. 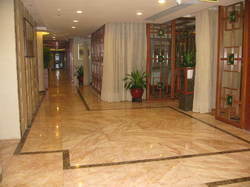 The word “marble comes from the Greek (marmaron) and that from (marmaros), “crystalline rock, “and shining stone.